On this page, you will find all the information you need for your virtual tour post for The Digital Diet. All information needs to be posted between May 9th thru the 13th. If you need to do another day – you need to talk to me (nikki @ nikkileigh.com). 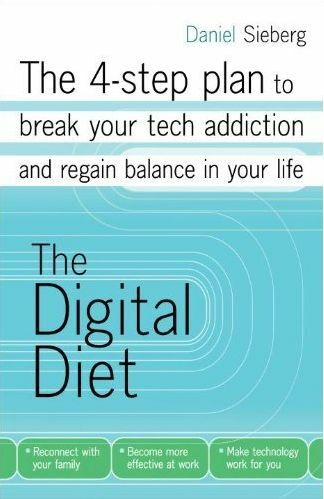 Please include the blurb off the “Info4Hosts-Digital Diet” on any post. There is also information on that document about the book and the author. In addition, we’ve provided a variety of posts that can be used for your post and there is a video on YouTube that you can use. The book cover art is located below – simply put your cursor on the image, right click your mouse and save the picture. Pictures – To download the picture(s) – place your cursor on the picture, click the right side of your mouse and “save as”.